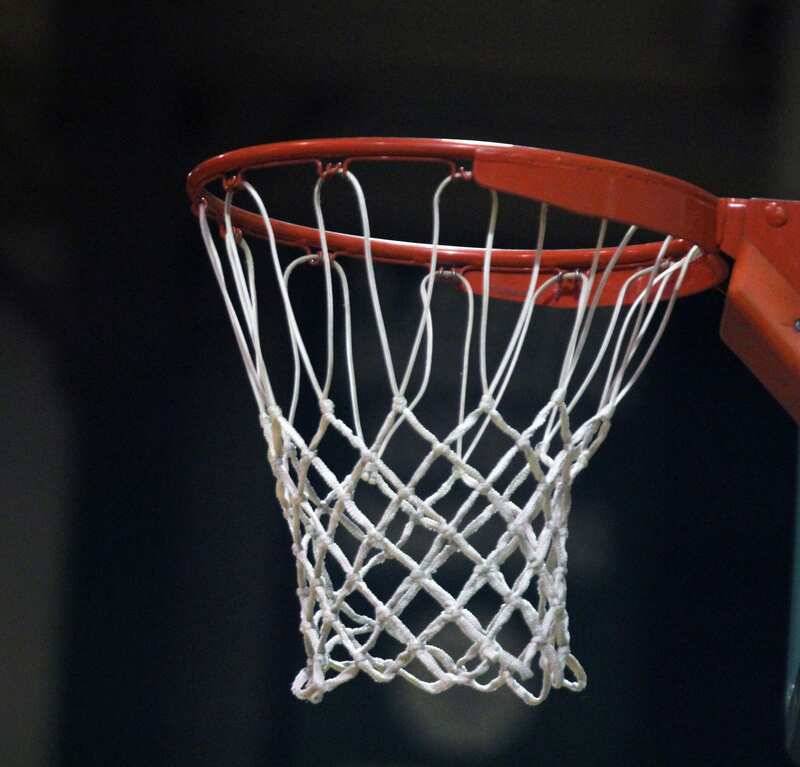 Benton swept North DeSoto in seventh- and eighth-grade boys basketball games on Tuesday. The seventh-grade team won 34-18 and the eighth-grade team won 43-32. Evan Cole led the Tigers seventh-graders with eight points. Preston Hlll and Buzz Bording scored five each. Jalen Taylor added four. Brodie Romero paced the Tigers eighth-grade squad with 17 points. Ashur Hall added nine. Ryan Ward, Lake Bradford and Ryan Summers combined for 12.